@MatejLach cool. 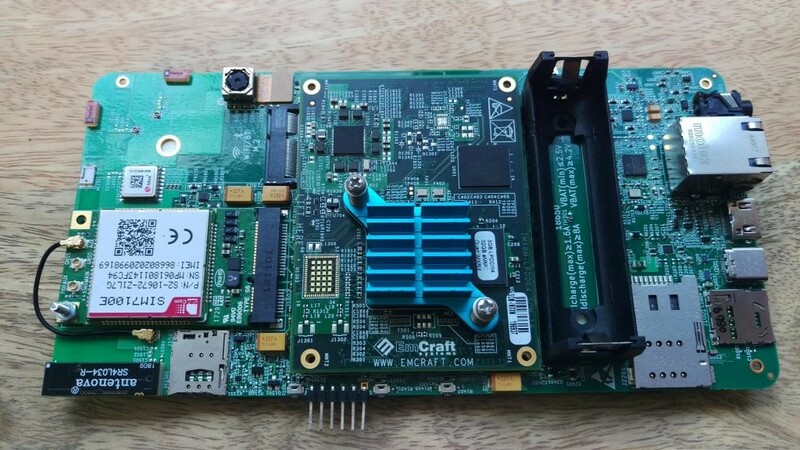 is that the dev board they sent out recently? i wish i had any idea of programming. i&apos;d really like to help. @choboDOC Yeah, it's the dev board. I hope we get a Signal app too!